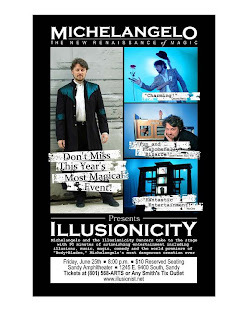 Illusionicity is a 90 minute show that will be presented at the Sandy Amphitheater in Sandy, Utah! COST: Tickets are $10 for reserved seats, $8 for the grass. Children 3 and younger are FREE. HERE'S HOW TO GET 20% OFF! You can avoid high service fees by getting tickets directly from Sandy Arts. 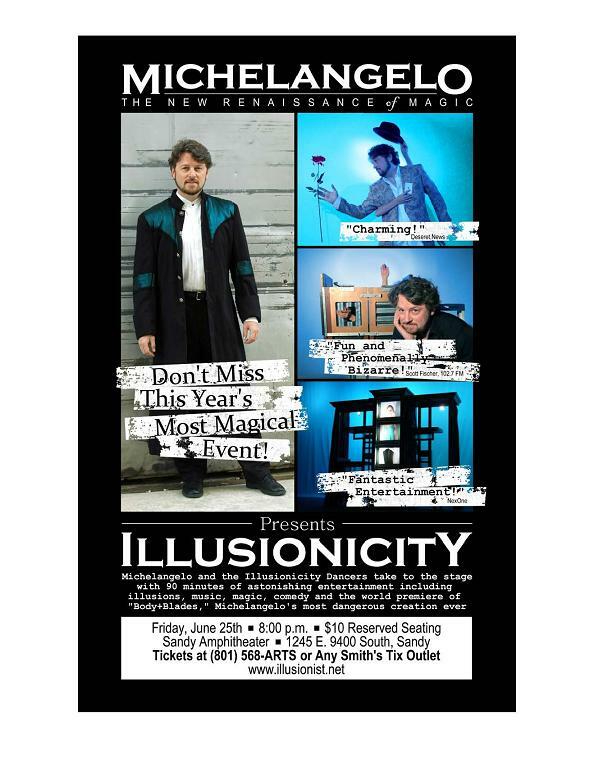 Utah Arts Festival starts today and ends on the 27th! Located at Liberty Square, it goes from Noon to 11pm daily. The food alone is worth the trip! For more info on the event go here. Tickets are $10, but if you go on Thurs, or Fri from Noon to 3 you can get in for $5! Here is a list of Utah Farmer's Markets! Old Navy is having a 30% off everything sale this weekend! 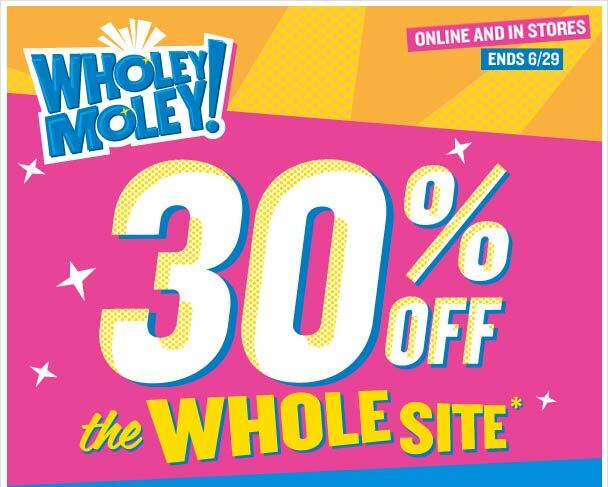 Use code ONBIG30 to get 30% off online. Shop At Home 5% cash back plus $5 if your new. Ebates 2% cash back plus $5 if your new.